What is a Garnet ? A legend says that when a wise man dreams about an almandin garnet, he immediately finds a solution to the mysteries of the life ? 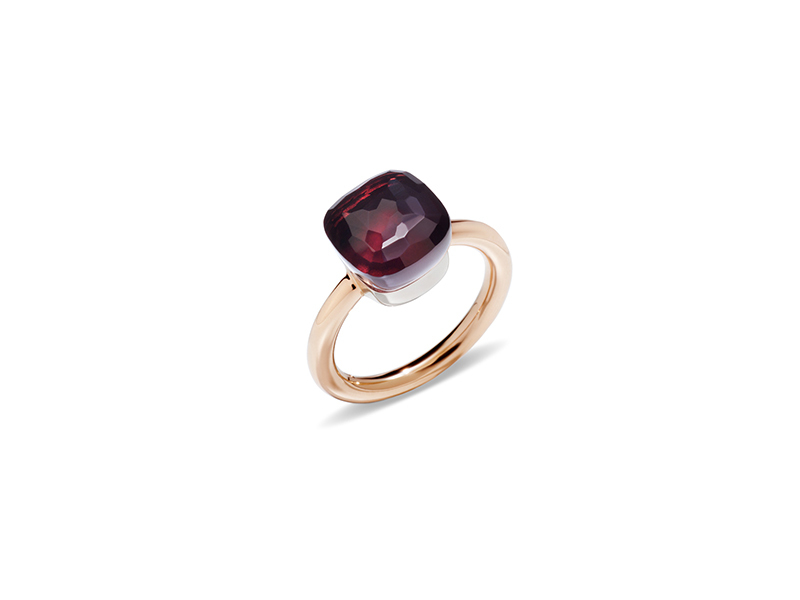 Well, the Garnet is even more spectacular in the variety of colors the stone offers, you will be charmed ! The name “Garnet” was invented in 1270 with a Latin ethymology taken from « malum granatum » referings to pomegranate for its color and form. 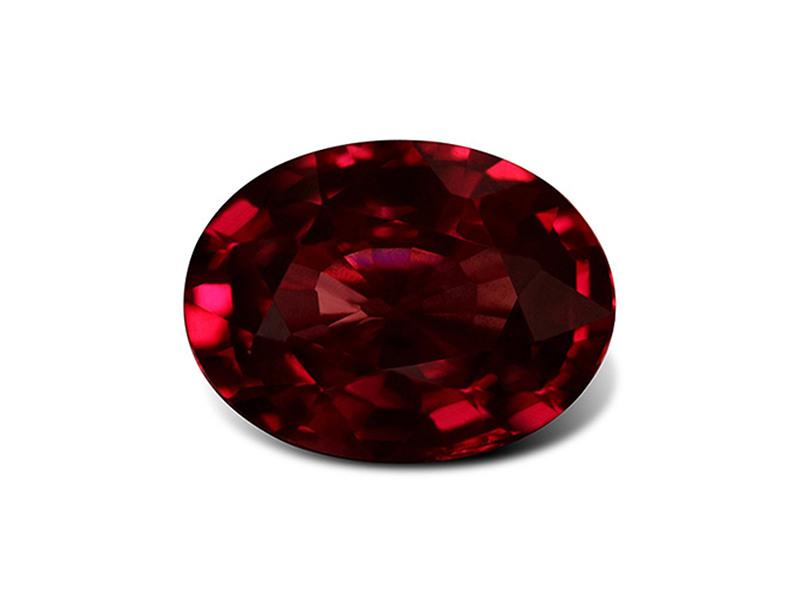 For the past thousands of years garnets have been used in jewelry under the name of carbuncles or red gemstone. Garnet refers to a family of minerals of the group of nésosilicates crystallizing in the cubic crystalline system. Quality garnets gemstone are considered as fine stones. 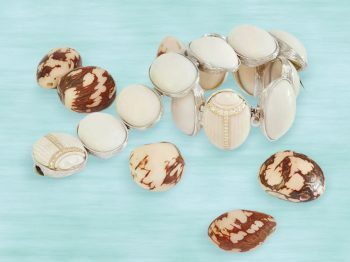 Their specific color depends on the region on the world the stone comes from : India, Kenya, Madagascar, Mozambique, Nigeria, Sri Lanka or even Tanzania. Under-estimated for few years, the garnet stone got an exceptional diversity colors and intensities. Passing through a large panel of colors except in blue, the Garnet can go from purple to chocolate hues or from green to orange or yellow, pink or red tones. 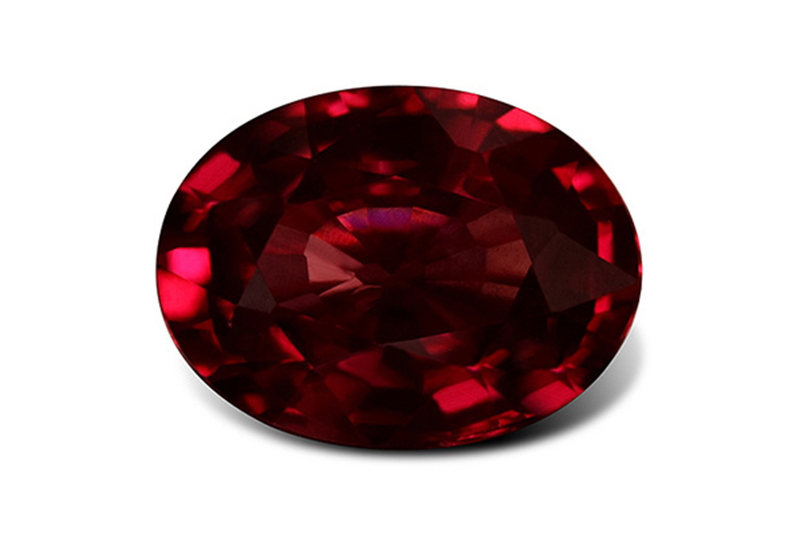 From transaprent to opaque, the red Garnet (Garnet of Mozambique or Garnet Rhodolite) is undoubtly the most known garnet. Apparently, the garnet has very re-energizing and regenerative vertues. Ideal to purify chakras and revitalize in energy. It should bring harmony and serenity. 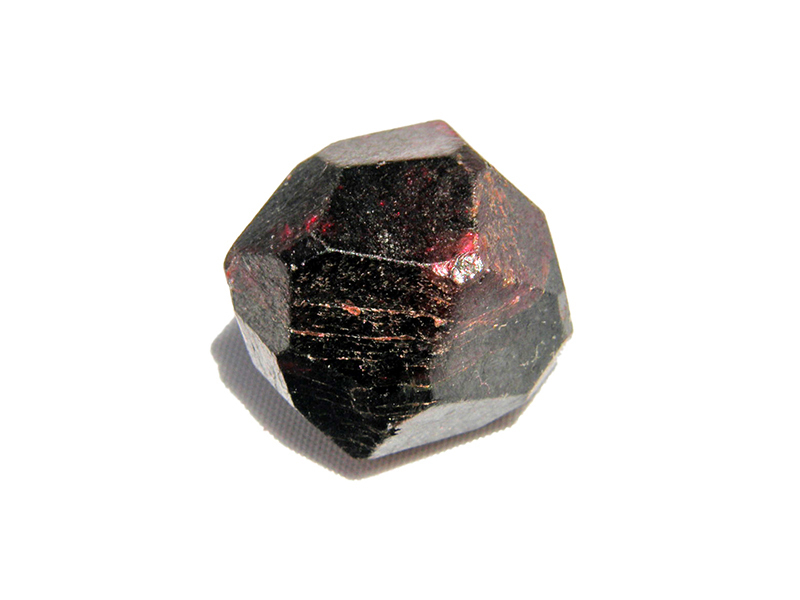 Historically garnets are supposed to be a protection against wounds and poison, to stop the bleeding and symbolize truth and loyalty in bringing prosperity. 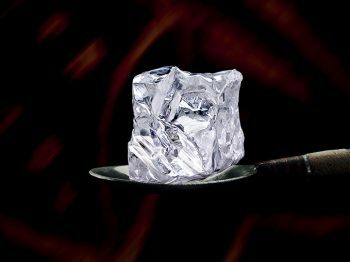 Rathered between 6.5 and 7.5 on the Mohs scale of hardness it is an extremely resistant stone. 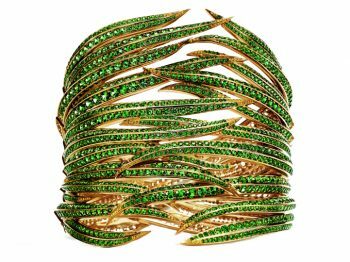 During a sale of Jacqueline Kennedy-Onassis’s personal belongings from Sotheby’s on April 24th of 1996, a brooch made of a cabochon of Garnet flowers from the 19th century was sold $145.000 at auction !